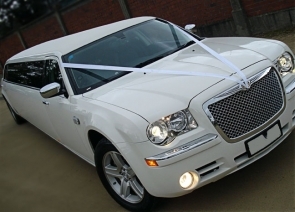 Welcome to our page about limousine hire services in and around St Helens! 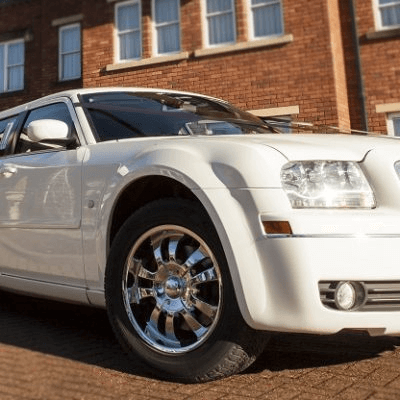 As the leading limo hire company in the North West, we provide an excellent reliable limo hire service, offering limousines for any event or celebration in St Helens, Merseyside – and beyond. 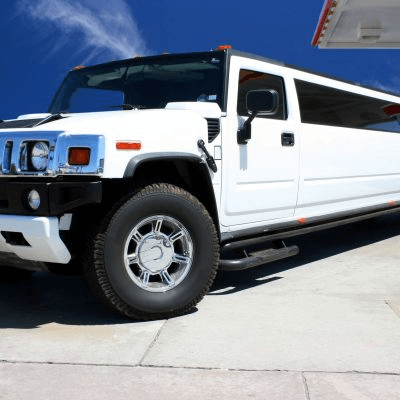 Our large fleet of attractive high class limousine fleets, designed with the comfort and safety of our customers in mind includes the ever popular stretch limos in a variety of colours, as well as bigger, more unusual hummer limos, guaranteed to turn heads wherever you go. Hiring a Limo in St .Helens is straightforward, affordable and fun when you go with us. We specialise in providing limousines for big events such as weddings, hen nights and prom nights, but our customers don’t just stop there. We’ve hired out limousines for just about any celebration you can imagine. Our stretch limos are popular for small scale events and can take up to 8 people to their destination in style or for larger events, why not hire our new popular limo bus with its own karaoke touch screen system, drinks and dance before landing at your final destination. This makes them an obvious and affordable choice for pub and club crawls, birthday parties and big days or nights out for groups of friends. Children love them too and they are an increasingly popular choice for children’s birthdays. 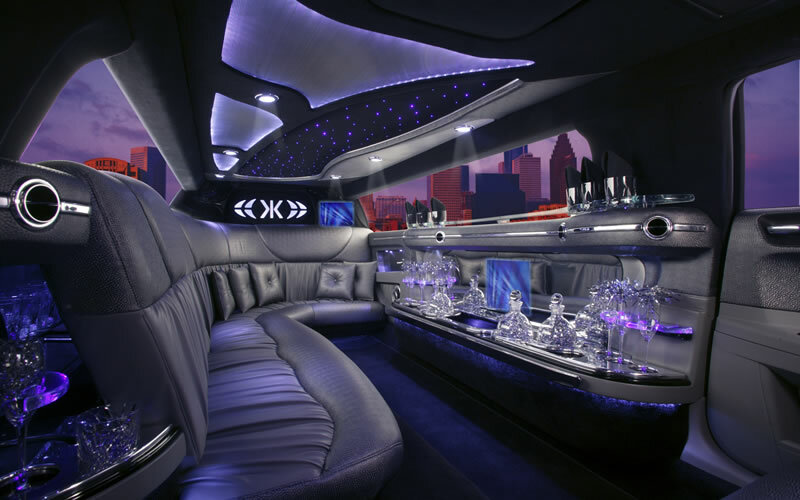 Even your teenager will enjoy the star treatment of riding around in a limousine. We also provide Limo Hire for Weddings. Attention to detail is our commitment to excellence and we make sure that all our wedding cars are prepared to the highest standards for your important day. We offer Stylish Stretched Limousines to add to the glamour of your big day and due to the size of the limousines it makes it easier to transport larger groups of people to your wedding. 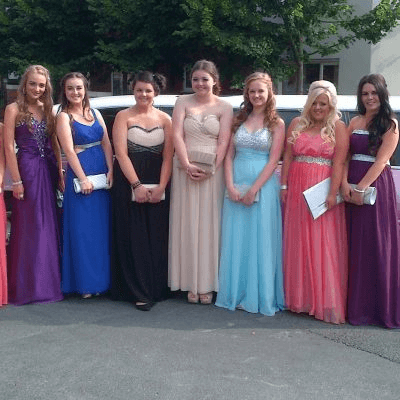 Sweet 16 parties or School proms are a good example of a good reason to hire one of our limos. Try our limo hire St Helens services if you value quality limousines, dedicated customer service and surprisingly affordable prices. We never compromise on quality and all our staff are professional, well-trained and friendly. Our drivers are all fully trained, CRB checked, uniformed Professional Chauffeurs. We will provide you with quality limousine hire combined with a fully trained chauffeur. All our vehicles are regular maintained and c leaned inside and out to guarantee you travel in luxury. 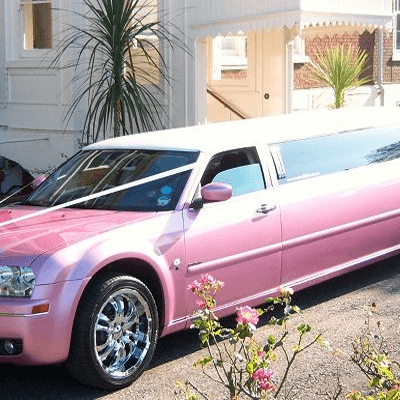 Booking a limousine couldn’t be easier, whether you choose a stretch limo, a pink limo, or even our limo bus, we have an amazing selection of limos to suit your requirements for every occasion. Regardless of the type, size and budget of your event or special occasion, we have the limos and expertise to get you there and back in style. 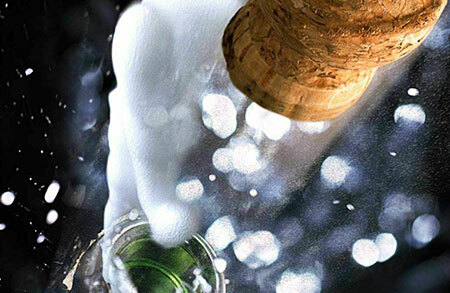 Give us a call today to find out more about how we can help make your event even better. Our friendly local agents are waiting for your call. St Helens is a very popular area of the North West/Merseyside for stretched limousine hire and covers an area which includes Newton-le-Willows, Earlestown, Haydock, Rainhill, Eccleston, Clock Face, Billinge and Rainford. 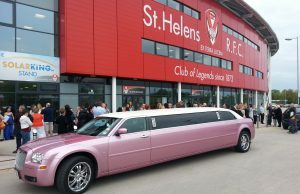 We supply limousines for many occasions from Weddings, hen Parties, Birthday celebrations and many more in the St Helens areas. We are proud to be Number 1 for St Helens and our recommendations from repeat customers means we have tailored our services perfectly for your area. No matter what your occasion we will have a package to suit every individual’s requirements and our experienced drivers will ensure that your journey to and from the venue will be smooth, safe, and comfortable. What is happening in St Helens? There’s always plenty going on in St Helens. Home to great venues including Haydock races and the Home of the Saints we don’t just stop at there. St. Helens has many places to choose from when looking for eating and drinking. You could take a walk down Duke Street and fancy a barbeque at ‘The Shish’, Larkins Restaurant or a selection of many Takeaways depending on what takes your fancy. Or head over the town to North Road and choose from a variety of Greek, Chinese or Indian restaurants. With such a great selection, the town really is there for the exploring. St Helens has always had a thriving night scene. If you are looking to paint the tiles red then be sure to pop into The Venue over on ormskirk street for a fun-filled time, or consider Bar Java on Westfield Street for the more casual and relaxed night – and remember if you are going to do this, then do it in style and Hire a Limo for that perfect experience. This is an impressive piece of public art by Jaume Plensa, and located in Sutton, St Helens and really is a sight to behold. Towering over an area that is popular with dog-walkers and ramblers alike, this one is definitely worth a visit. Home of the St Helens RLFC (nicknamed ‘The Saints’ – a much-loved and popular local rugby league team. Drop in for a game and experience the thrill of the game. World of Glass is a free musem/arts centre/conference venue that hosts many events throughout the year that is sure to keep you and your companions interested and entertained for hours. Based in Chalon Way, St Helens, Merseyside. We spend time with each customer making sure the limousine is correct for their occasion and any extra requirements are made perfect, meaning our customers come back to us time after time for our limo hire. St Helens is a central location in the North West and attracts people to the Late night bars and eating establishments the town offers in the area, but because St Helens is so close to Manchester & Liverpool our limousines tend to visit these City Centre locations with the people of St Helens who wish to have a great night out away from their home town. Whatever your occasion is, why not consider booking a limousine to take you to your chosen location. Many deals and packages are available for all ages and occasions. Contact us today on 01925 444644 or complete our online form and make the day special. St Helen’s sits within Merseyside, Liverpool and is a rather large town with an approximate population of 100,000. Over the last ten years the town has become known for its nightlife with new bars opening up and people from a wide area travelling into St Helens to experience its delights.